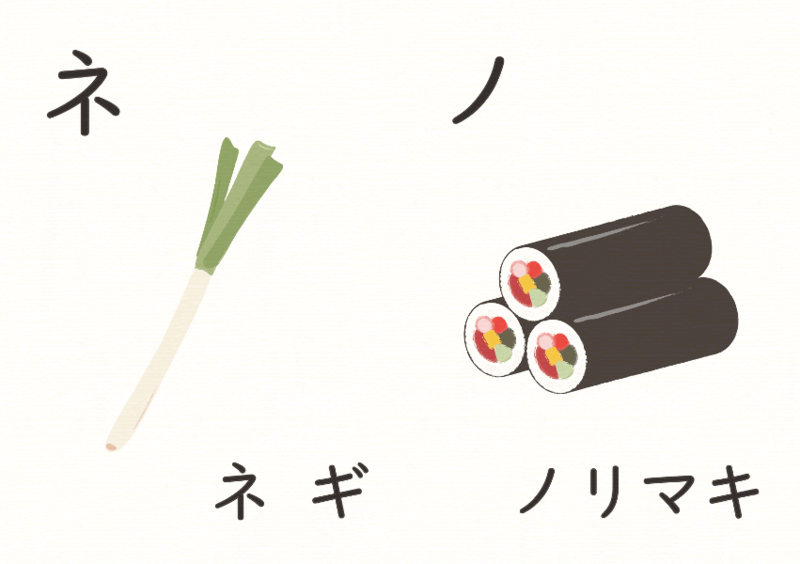 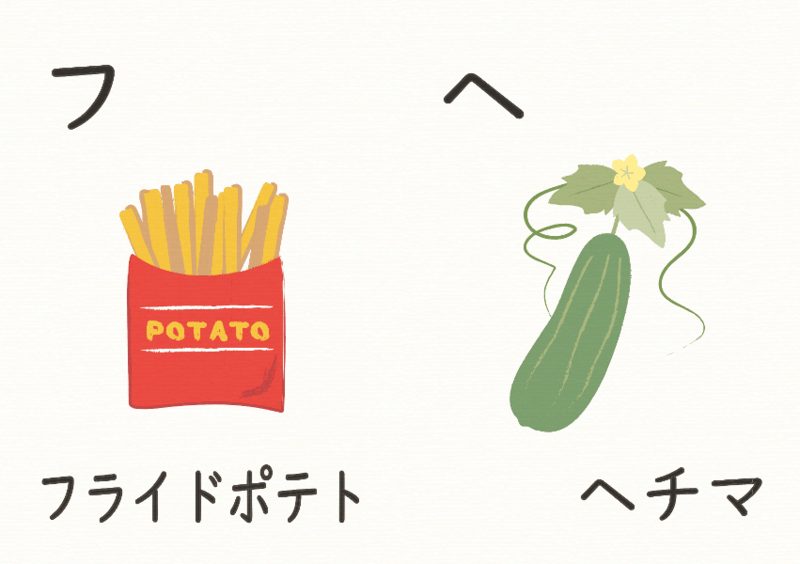 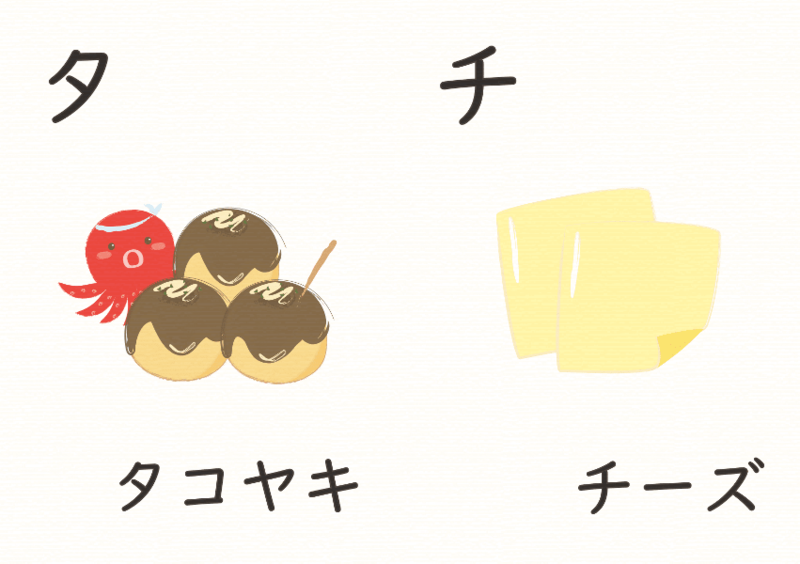 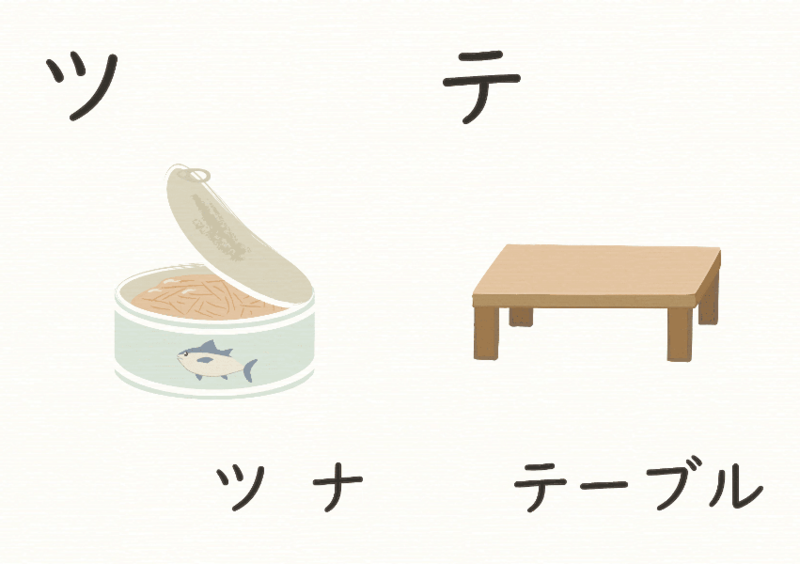 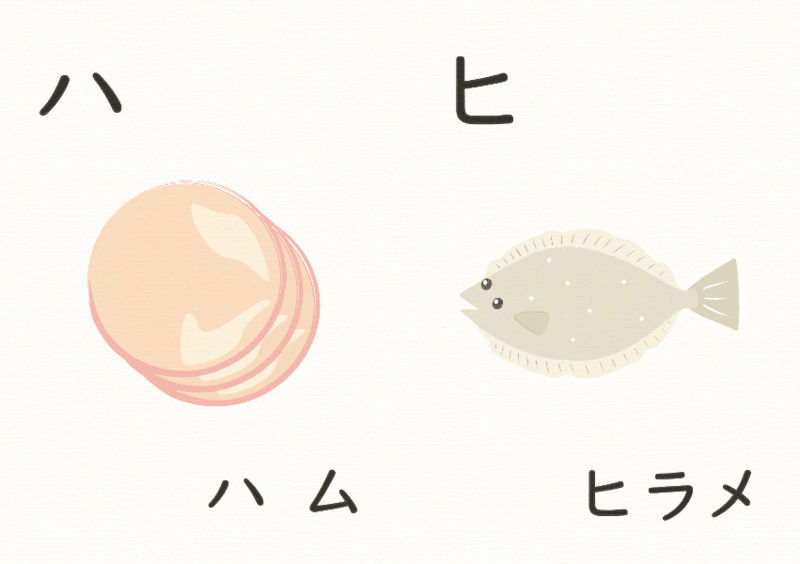 Let’s learn KATAKANA with illustrations of foods or kitchenware! 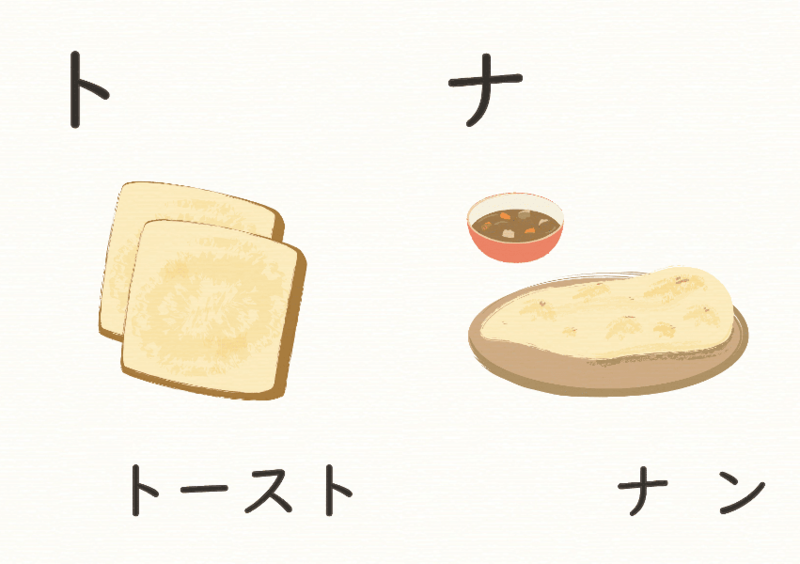 Hotto-keeki (ホットケーキ) is “hot cake”, it means “pancake” in Japan. 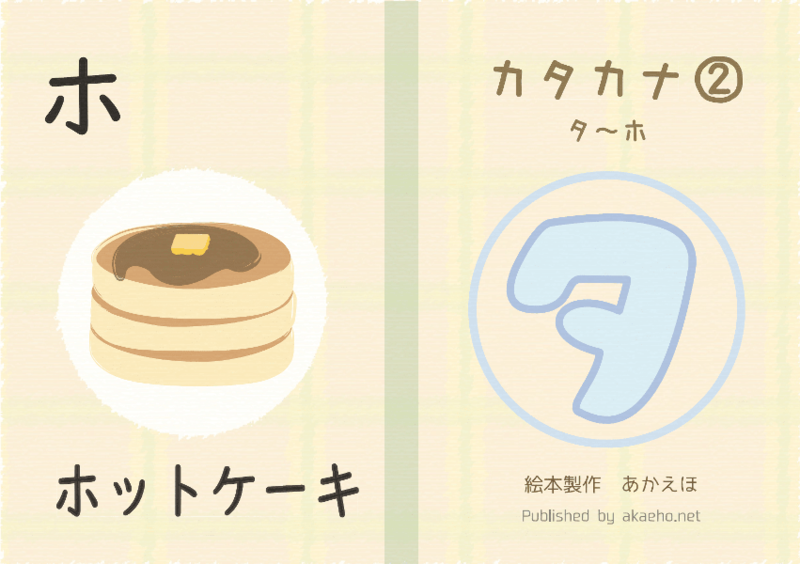 At first, I made this book by using Japanese free stock illustrations : ac-illust.com but now, I drew illustrations by myself. *ac-illust.com is now global free stock website! 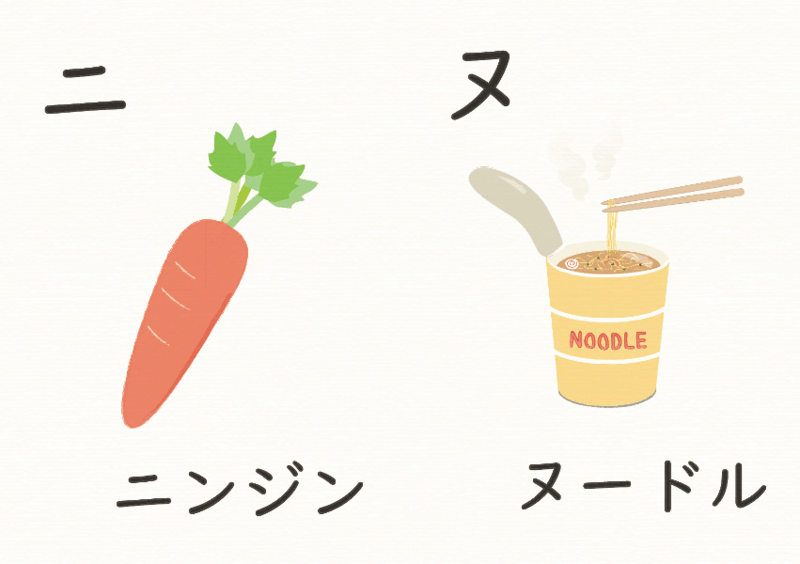 You can download high quality vector illustrations! 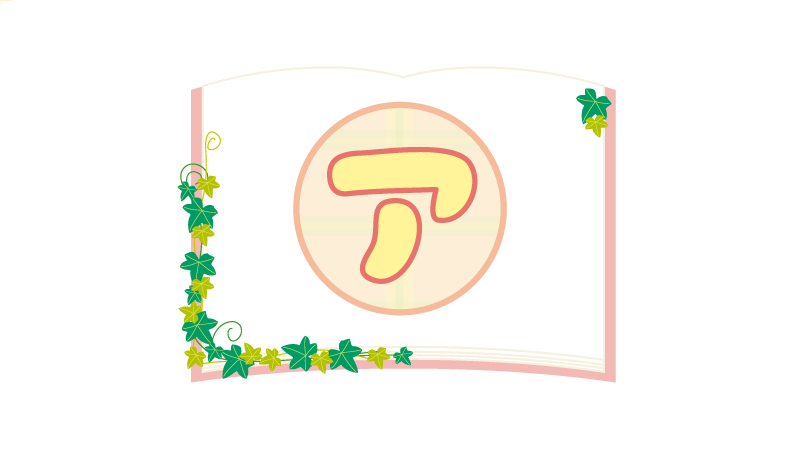 *When you access this URL in Japan, you cannot view the contents. 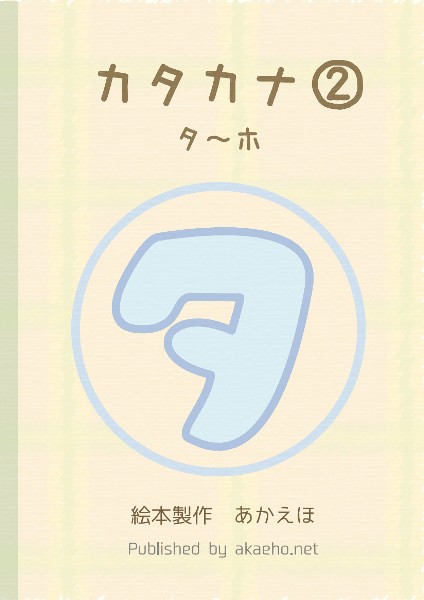 Only Japanese site is available in Japan for now.